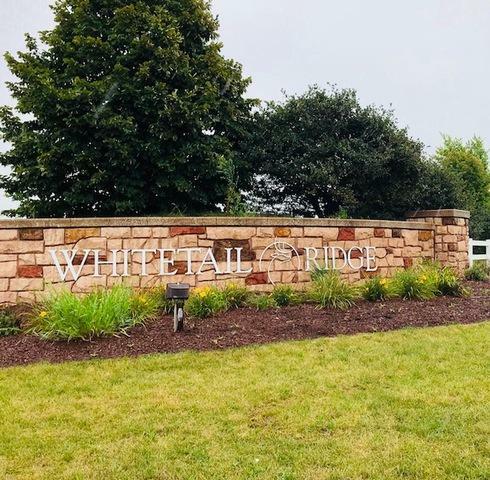 GREAT LOT IN THE EXCLUSIVE WHITETAIL RIDGE GOLF COMMUNITY. BUILD YOUR DREAM HOME IN THIS SEMI PRIVATE GOLF COURSE GREAT CLUB HOUSE WITH RESTAURANT AND LOCATED ACROSS THE STREET FROM THE 16TH HOLE. WONDERFUL GOLF COURSE COMMUNITY. GOLF COURSE FEES ARE ONLY REQUIRED IF YOU WISH TO BECOME A MEMBER OF WHITETAIL RIDGE GOLF COURSE.